Bing has announced a fresh update to their webmaster tools which will help provide new perspectives about the traffic that flows into our websites. The new update is called “Phoenix” and according to me it is the best update offered by Bing yet. The Phoenix update mainly comprises of new tools like Link Explorer, SEO Analyzer/SEO Reports. In addition to these they also made updates to their current tools which include the Keyword Research Tool and the URL Removal Tool. BWT introduces an entirely new look and feel in their dashboard allowing users quick and easy access to their data. Users will now be able to see all the top level data including site activity, sitemaps, search keywords and diagnostic tools through the new dashboard interface. We can customize the data according to date range that is handled easily through a drop down menu. This is one of the most important features in the Phoenix Update. 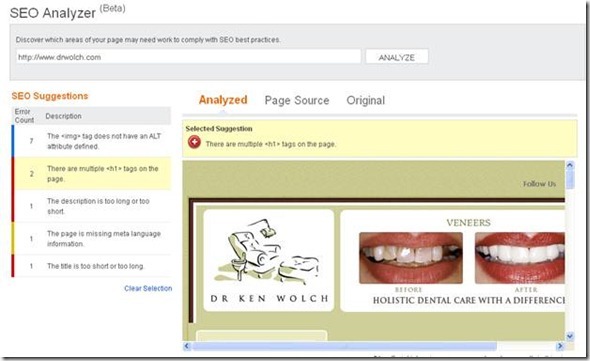 This tool allows Bing webmasters to explore links related to a particular domain. The only thing you need to do is to enter the URL that you want to explore and the tool will generate a list of links pointing to that URL. 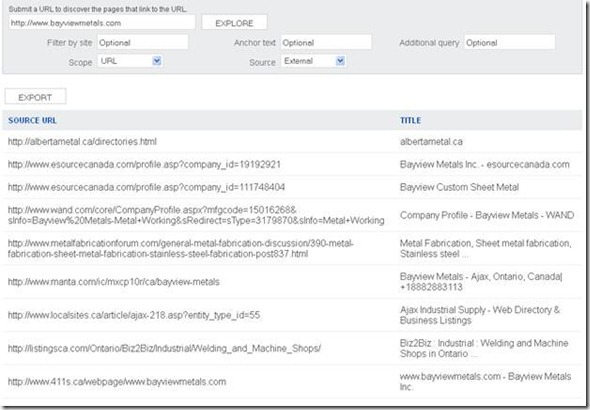 By default the Link Explorer will only display the external links pointing to the specified URL; but we have the option to select the internal URL and to also filter both the external and internal links on the basis of a particular anchor text. Here is a very interesting new feature. We will now be able to get SEO reports directly from Bing Webmaster. The system uses and scans some of the essential SEO optimization elements and if the site has any issues relating to best SEO practices, they will be displayed in the reporting section. Bing Webmasters will give SEO suggestions for improving site traffic. If you dig deeper into any of the above mentioned suggestions, you’ll be able to see a detailed summary with just a few clicks. The system itself will diagnose issues like missing alt attributes for images, missing of meta language information, too short or too long page titles, missing meta descriptions and their length. This will be very helpful for performing audit reports and for reporting fixes. 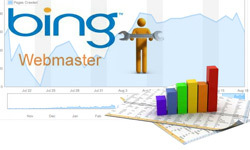 Bing Webmaster uses the same SEO element analysis which the SEO reports employ and will scan any of the URLs entered from any of the webmaster’s verified accounts. You’re then able to generate a report. The tool also gives SEO suggestions for improving your website traffic. This is a very useful feature since we will now be able to check each page to get a better understanding of additional optimization strategies. Immediately after entering the URL that you want to check, you’ll notice the outcome of the scan appears on the left hand side of the screen. On the right hand side you’ll see the web page data as a preview and the problem will be highlighted. We also have the option to better understand website issues which are highlighted with page source and the original page as seen below. 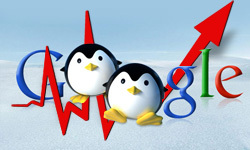 Another new feature added is Fetch as Bingbot which is similar to the fetch as Googlebot from Google Webmaster Tools. Canonical Alerts is another important update which monitors the use of canonical tags throughout the site and if you have incorrect canonical tags setup, BWT will identify them and alert you. Another remarkable update is the Bing Keyword Research Tool with enhanced features that include keyword research for multiple phrases at the same time. Here we have the option for checking multiple countries at the same time as well. In my opinion, Bing did a great job through the Phoenix update and this has been the best update offered by Bing so far. Internet marketers can now employ BWT in new ways, including making it a part of site audits and for improving the site traffic. One important thing they missed in this update (compared to GWT) is the geographic targeting to a specific country. Hopefully they will make this part of their next update! As a search engine industry thought leader, Ibrahim shares more than 4 years of experience and knowledge in internet marketing arena. 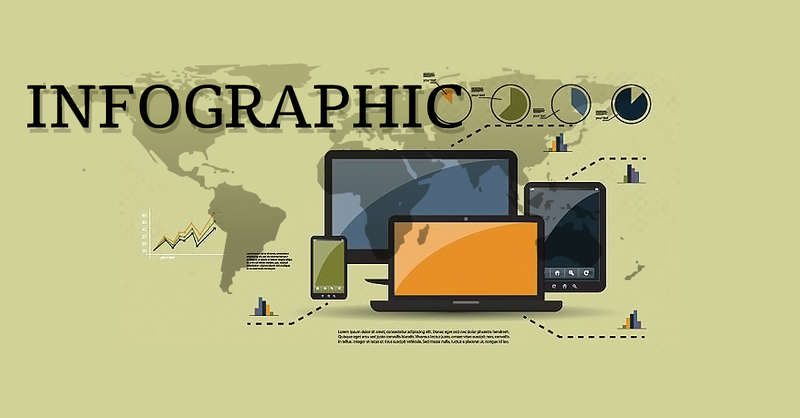 He is specialized in internet marketing aspects of analytics, webmaster & conversion techniques. Bing webmaster tools are great.. It helps me a lot. They give me some points to work on my website. Thank you for this very useful tool..
Now it turns out that Bing has its own webmaster tools too. I already use Google’s but seeing how you describe it maybe it is worth giving a try to Bing too. I particularly like the SEO Reports generation feature – it can be extremely difficult to find a reliable program to do this, and conducting an SEO analysis can be time consuming. This should save me a lot of time and money when creating reports for my own, and my clients sites! Nice article. I’m just introducing myself to all the SEO tools and for some reason I just assumed that there weren’t any other companies besides google that offered these kinds of free tools. I’m glad to say that I was wrong about that. I think competition is a good thing as it inspires innovation. Thanks for pointing out that google does have competitors in this area.